The Police Custody Unit was recently constructed at the Mt Eden Correctional Facility. Designed to accommodate detainees, it has replaced the defunct custodial holding cells at Auckland Central Police Station in the CBD. 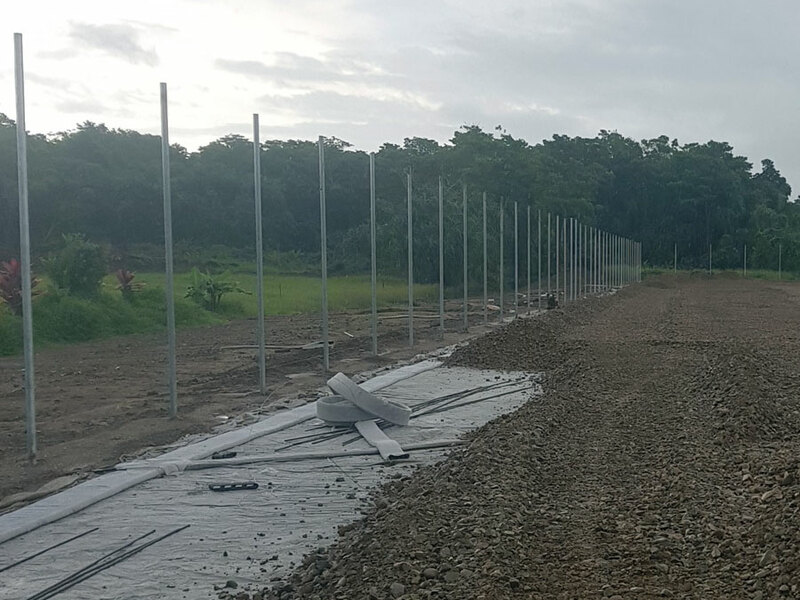 Hampden Fence was engaged to work with Arrow International to design, fabricate and install high security fencing and gate solutions to meet the rigorous security requirements of the Corrections Department. 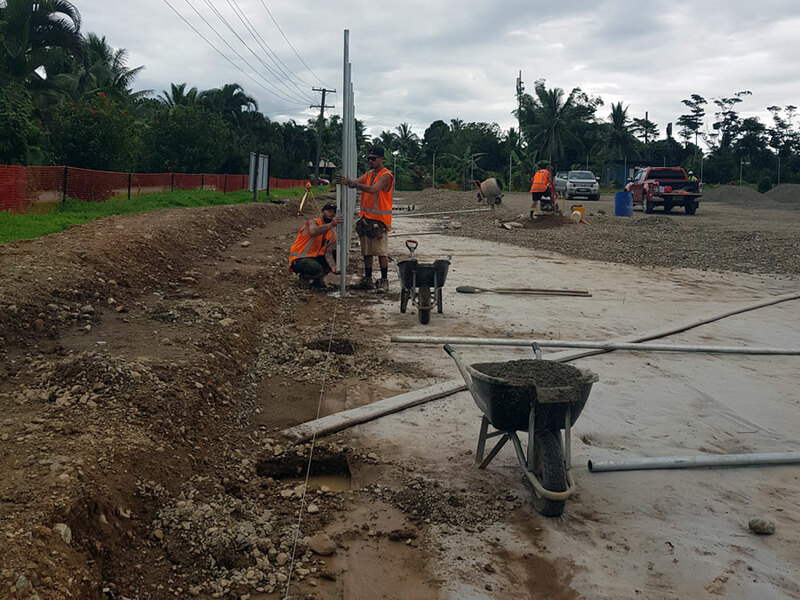 Work was undertaken while the main prison buildings remained operational. Read the case study here. Global plastics giant, Sistema, recently built a 200,000 square foot global manufacturing and distribution center in Mangere, Auckland - effectively keeping its operations here in New Zealand. 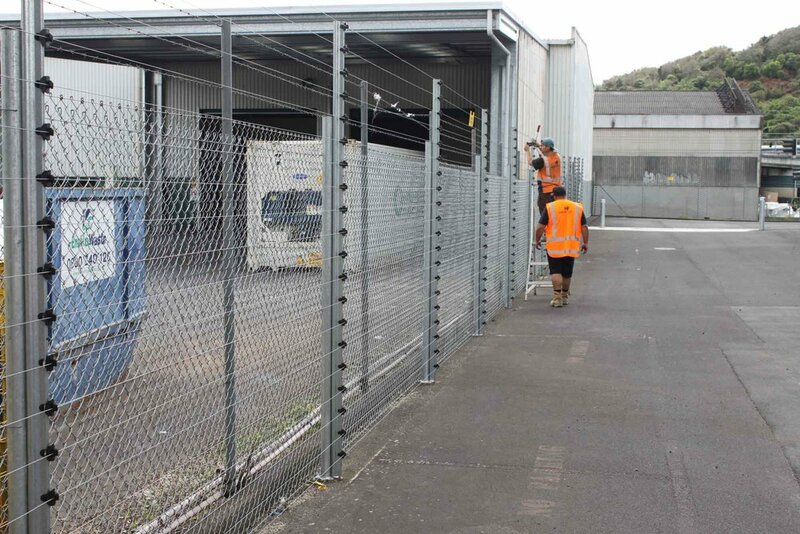 Hampden Fence was called upon to help secure Sistema’s state-of-the-art storage racking systems to ensure staff access was restricted in areas where fast-moving picking cranes operate. Hampden used 436m of 2.3m high welded mesh panels large panels fitted to the back of the racking to create a barrier between the crane aisles. 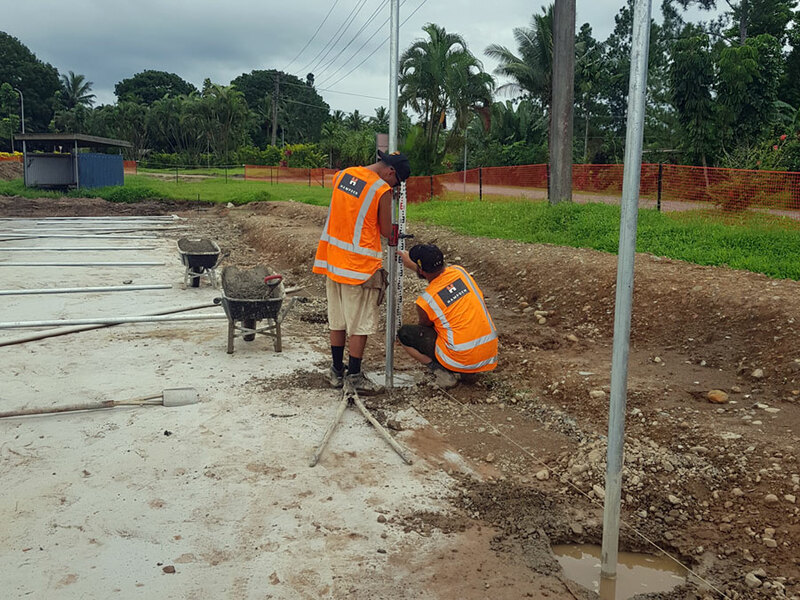 Hampden also installed 218m of 2.1m high Pipe & Mesh Chainlink fencing (with top rail) around the entire perimeter of the storage bay, which ensures staff cannot accidentally enter from the sides. 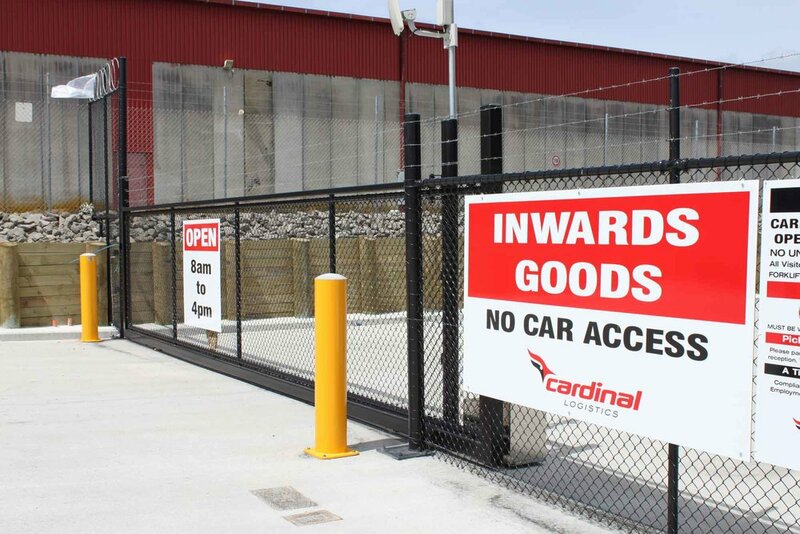 This means only authorised staff can enter through secure entry at each end which disables the crane in that bay. At Hampden we’re always keen on a project which ensures the safety and security of people and property. Read more about this project here. Contact us today to find out how Hampden Fence can help you or your business.